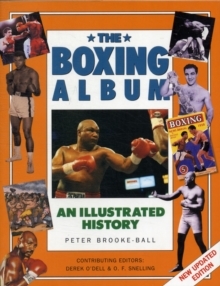 This is the complete story of boxing from the pugilists of the classical amphitheatres to the heroes of today. This is the ultimate companion for any serious fight-fan. 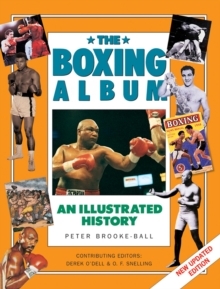 The Champions includes illustrated biographies of Corbett, Sullivan, 'Kid' Lewis, Dempsey, Tunney, Freddie Mills, Joe Louis, Rocky Marciano, Henry Cooper, Muhammad Ali, Foreman, Frazier, Holmes, Bruno, McGuigan, Hagler, 'Sugar' Ray Leonard, Mike Tyson and many others.